When it's hot, humid and intensely sunny, I really like to keep my makeup to a bare minimum (really indicative of Barely There Beauty! ), but summer parties, weddings and other special occasions may call for something a little more labour intensive. 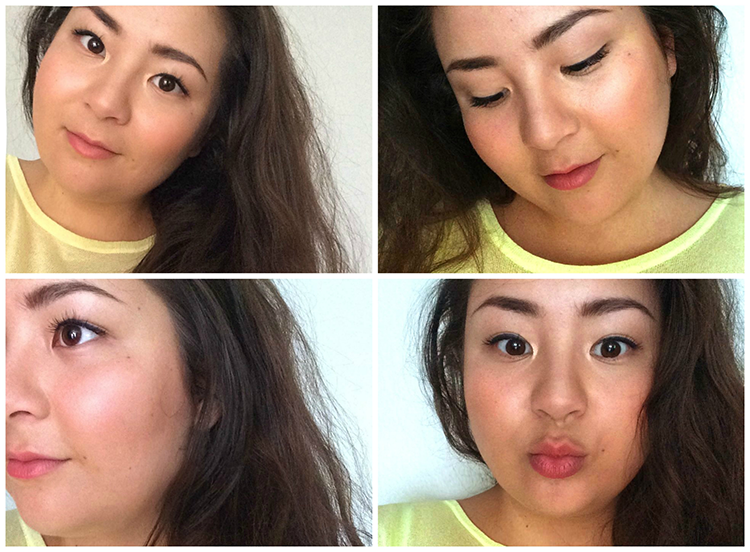 I've got the perfect, easy, summery, glowing, sweat/heat proof makeup look that will last you all day/night/morning after! Primer: I think of the Soap & Glory BB as a mattifying primer with SPF that is completely sheer like a moisturiser and has no tint. 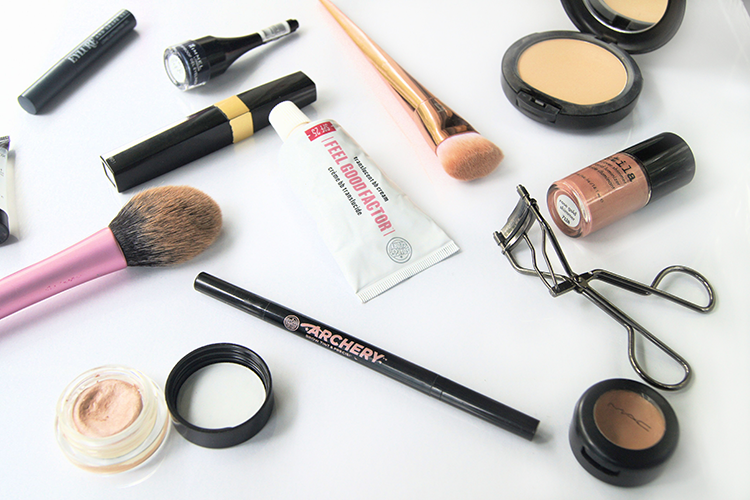 It's a great one to hold makeup on all day and protects your skin at the same time, winner. I then smooth a little of the Smashbox primer over my T-zone to really halt any oiliness in it's paces. 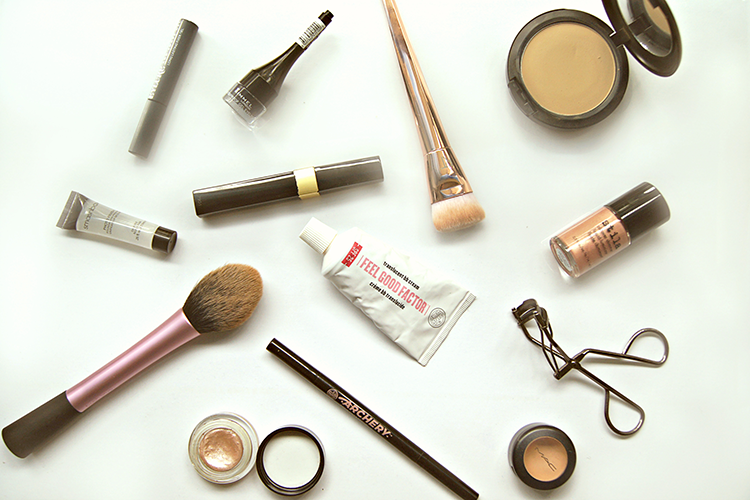 Foundation: Powders just do it better, for me, in the heat. I sweep a bit of the MAC Studiofix over my face with a fat, fluffy brush. Concealer: The MAC Studiofix and Laura Mercier's Secret Camouflage have the best staying power thanks to their quite dry formulas. I dab a bit with my finger onto any blemishes. 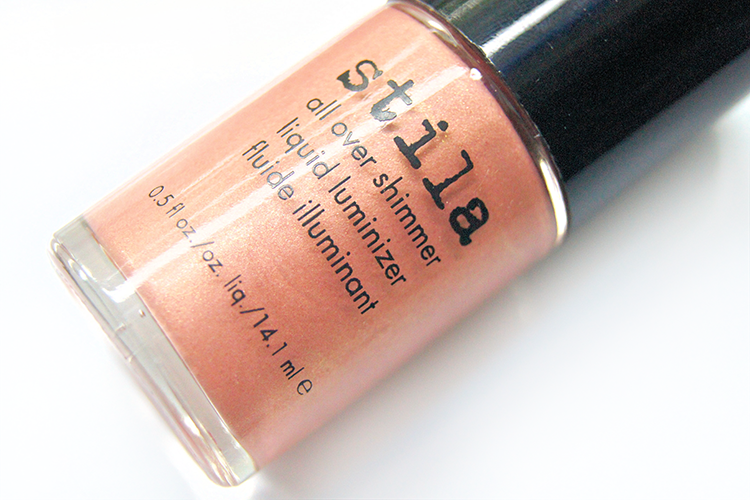 Highlight: This Stila Illuminizer sheers out beautifully to a subtle rose gold shimmer and it's got really good staying power. Again, with fingers, I dab this along my cheekbones and a little onto the apples. If you can still get your hands on this, I strongly recommend you do, it's effortless beauty in a bottle, it's what's giving me my lovely, peachy glow. If you can't, a) cry and b) pick up this powder version for under £8! Eyes: Although technically gel liners, the Stila Smudge Pots work brilliantly as stay-all-day cream shadows. 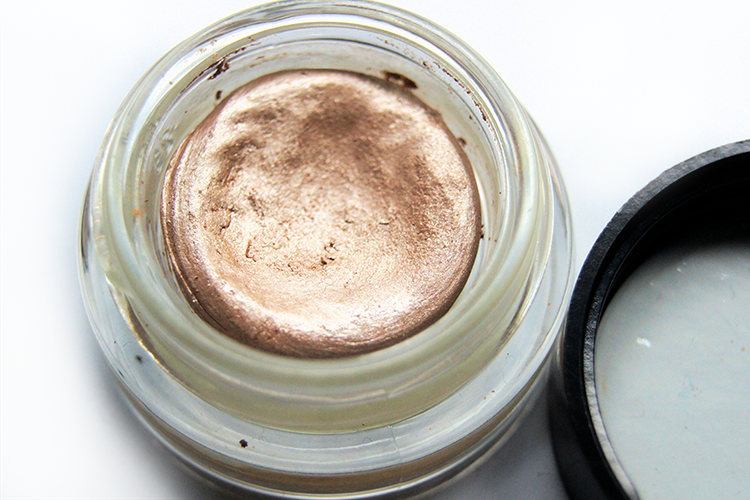 I dab a bit of Kitten onto the inner corners for a touch of daytime shimmer. Liner: I get the Rimmel gel liner onto my lids, navy makes brown eyes look that little bit richer. Lashes: Chanel Inimitable Waterproof. You must be tired of me repeating the same three words! Lasts through sweating, swimming, crying, I don't know what else there is to say about it! For my fellow Asian beauties with stick straight lashes, give it a try, it's the only one that works for me! 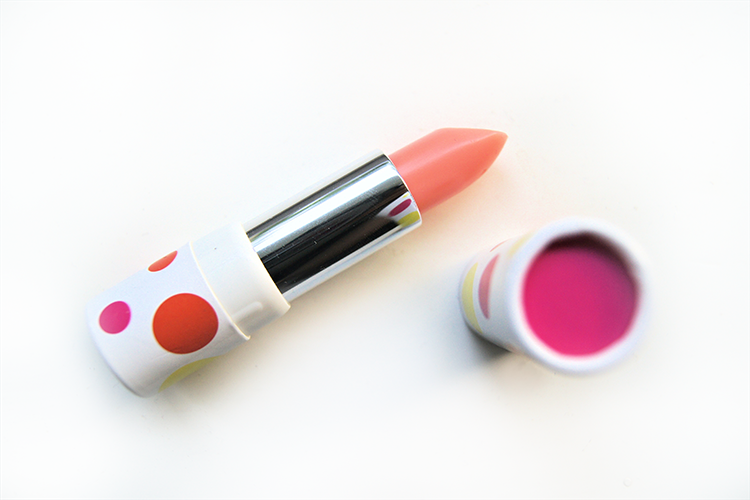 Lips: I just go for a balm, something where touching up isn't imperative, and that's not sticky nor drying. Clarins brought out this ltd. ed. rosy balm that I simply adore, but now have a very similar balm in their permanent line (thank goodness). 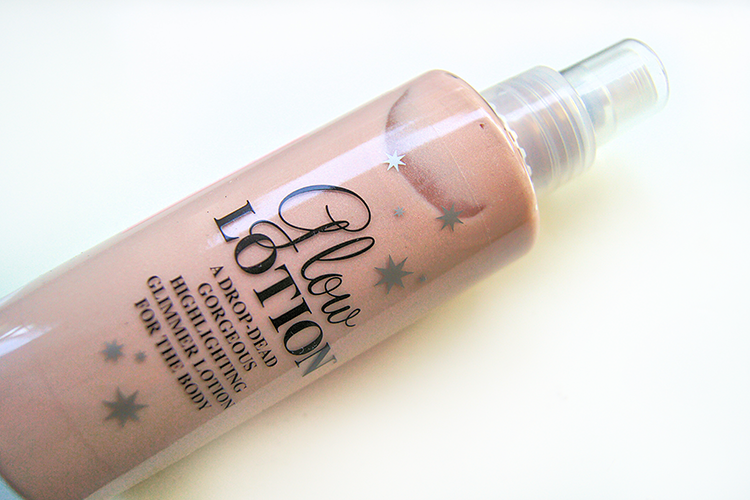 Body: For added sheen across my collarbones and shins, I go in with some of this Glow Lotion, by Soap and Glory. It's dreamy, subtle, sheer, and provides a lovely, natural glow to my pins. For the handbag: all I take is my MAC powder to touch up any shine throughout the day and the brilliant Bare Minerals travel brush to do so, my lippie of choice and my perfume (check out my Perfume Collection here). And check out my Summer Style post for some fashion inspo! And we're all done! Time to get glowing and get going!